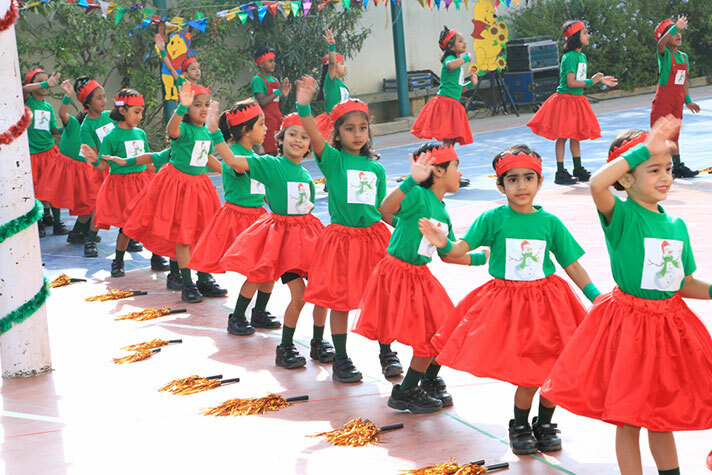 ‘Josh 2018-19’the Kindergarten Sports Day, was held on 8 December, 2018. There was an air of excitement in the air in school, when the children were getting ready to exhibit their athletic and competitive spirit. The Sports Day was a combination of colourful drill displays and races which depicted the four seasons of the year. 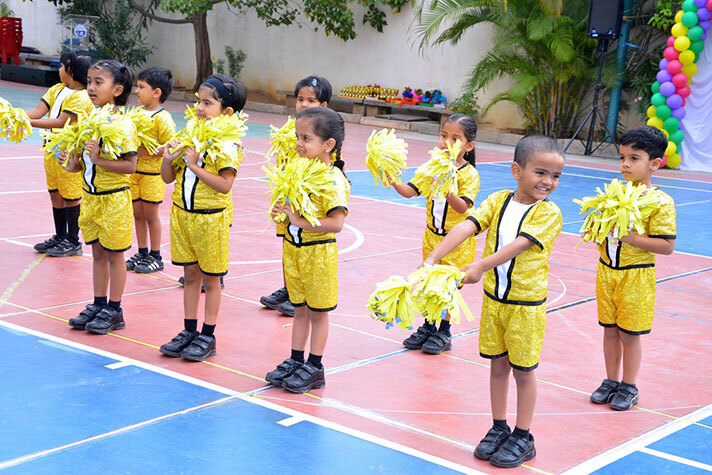 The students displayed utmost discipline and synchronization during the various events. The theme of the sports day was ‘Rays of Hope’.it was indeed a day to remember and will be etched in the hearts of every Kindergartener.